Don’t put up with what’s in the tap water! 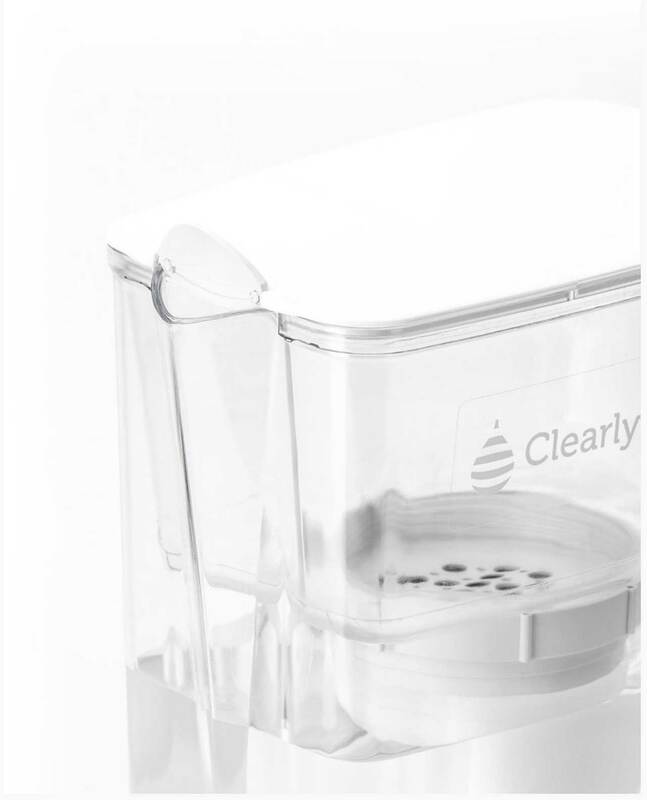 Extensively tested, the Clearly Filtered Gen 2 Clean Water Pitcher will give you and your family both great taste and peace of mind. 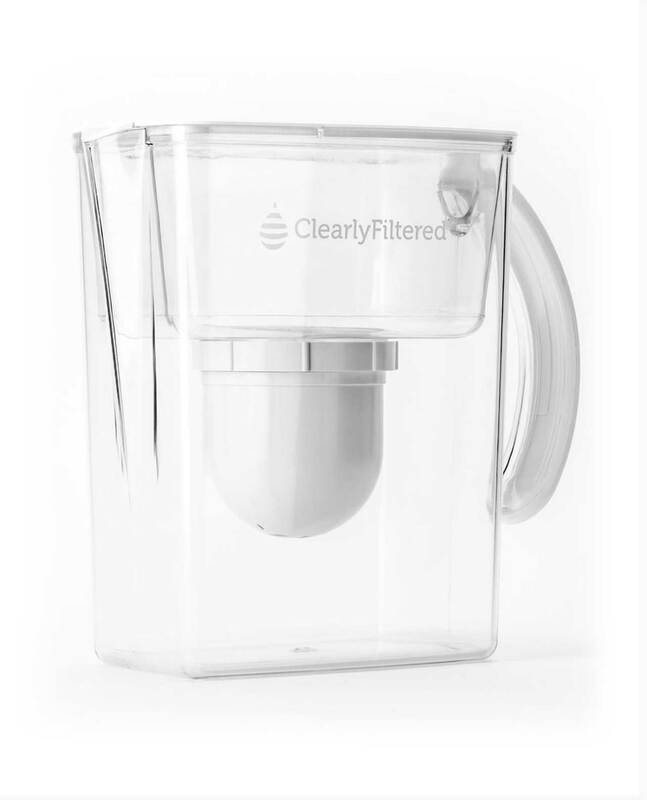 64oz or 1/2 gallon (1.9 liters)Designed to remove up to 99.99% of all contaminants, the Clearly Filtered Water Filter Pitcher is the most advanced tap water filter in the world. 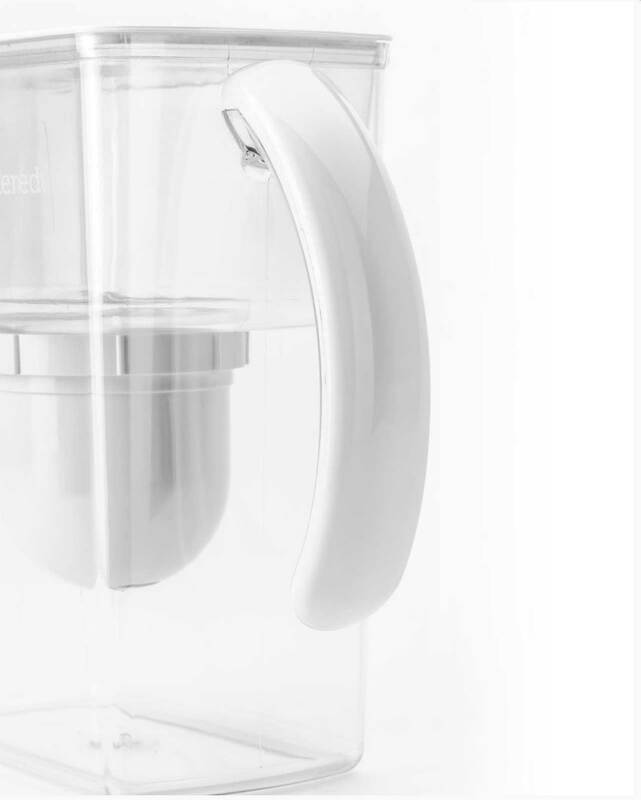 All filters are replaceable and tested to the highest industry standards. 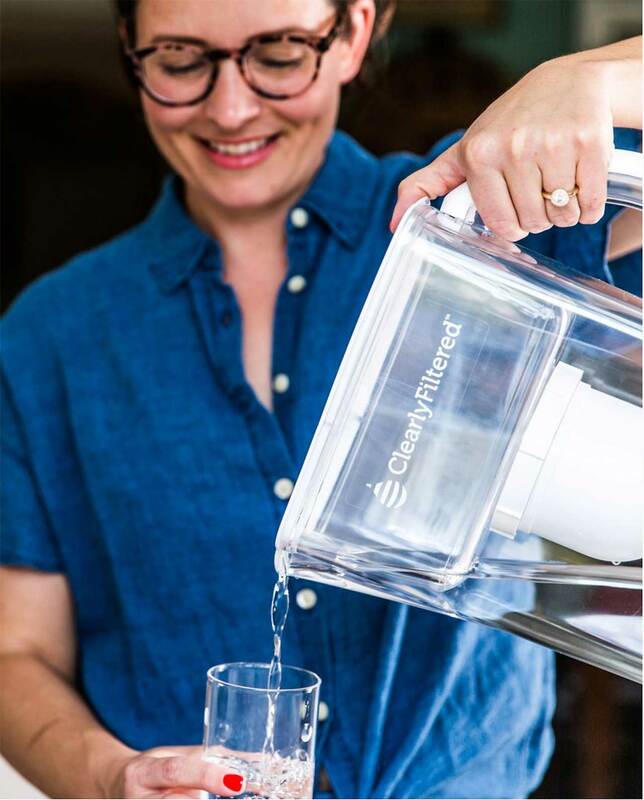 All of our American-built filters are tested and certified to exceed NSF/ANSI Standards. 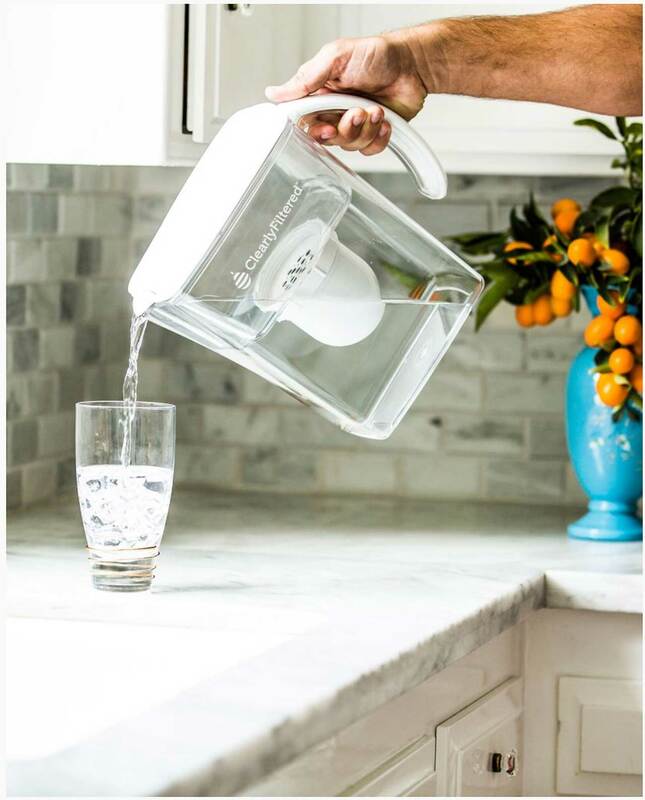 With each filter capable of purifying 100 gallons (380 liters) of water, the Clearly Filtered Pitcher is also a great economical choice at less than $.50 per gallon of filtered water. 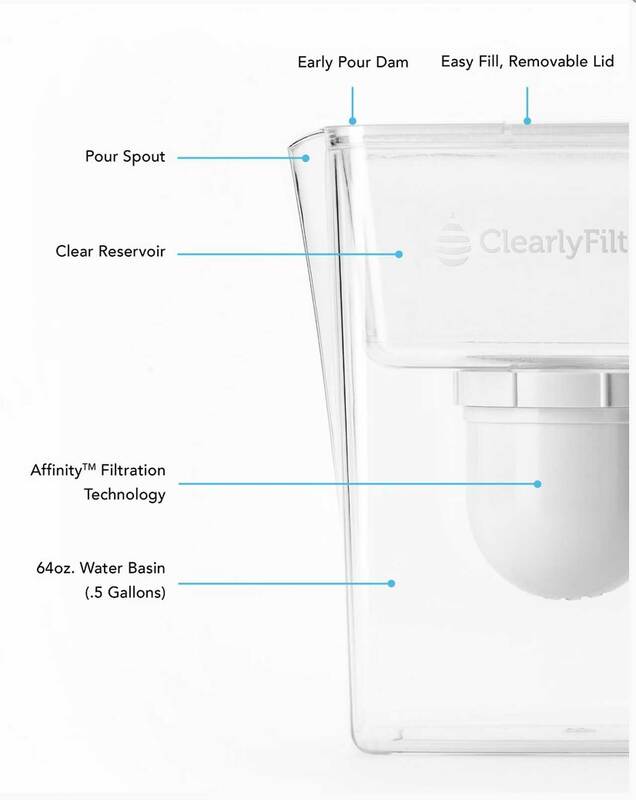 Clearly Filtered is the only pitcher filter that removes over 220 chemicals and contaminants. 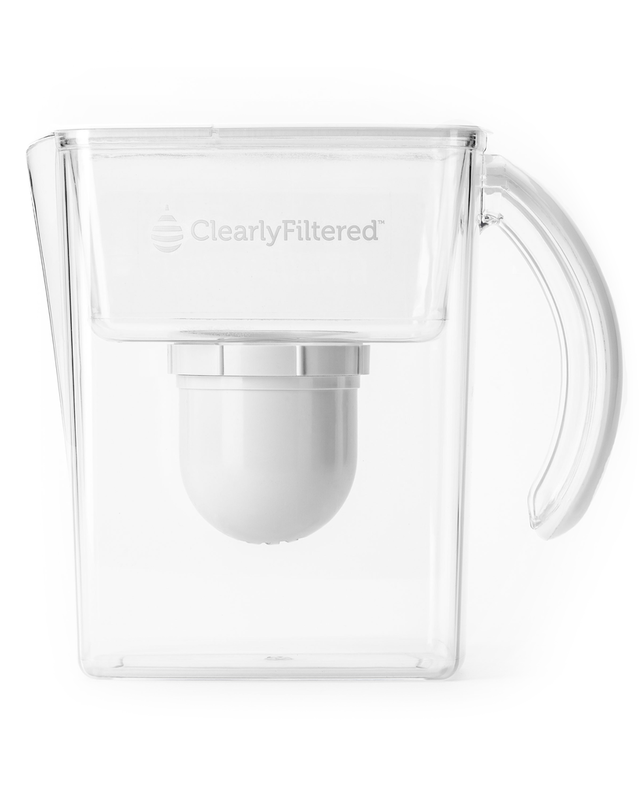 Completely interchangeable with Clearly Filtered G2 Filters.